The popularity of the crossover segment has led to more and more models arriving on the market. 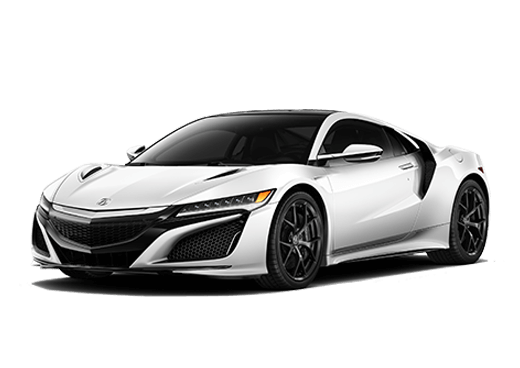 This influx of new models has included the multiple models in the compact luxury SUV segment. 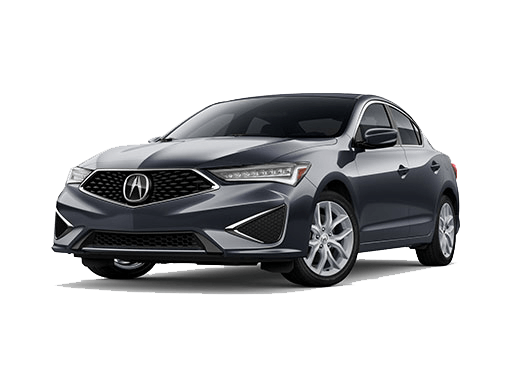 Looking at the 2018 Acura RDX vs the 2018 Lexus NX 300 compares two competing models in this segment. 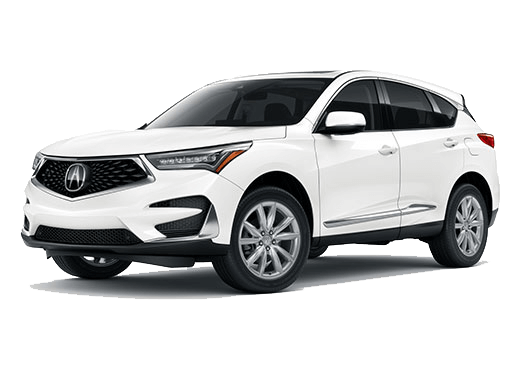 The 2018 Acura RDX is powered by a 3.5-liter V-6 engine. The 2018 Lexus NX 300 draws power from a 2.0-liter turbocharged four-cylinder engine. Performance numbers for the RDX V-6 check in at 279 horsepower and 252 pound-feet of torque. The Lexus engine is rated at 235 horsepower and 258 pound-feet of torque. Both crossovers offer front-wheel drive and all-wheel drive systems. 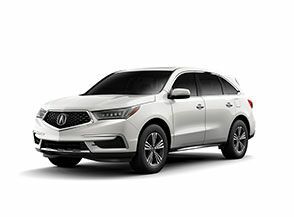 The 2018 Acura RDX offers three equipment packages that add to the crossover’s list of standard features. The crossover can be equipped with the AcuraWatch Plus package, Technology package and Advanced package. Comfort and Technology Features: Dual-zone automatic climate control, sunroof, keyless ignition and entry, automatic LED headlights, leather-wrapped steering wheel, Bluetooth, USB and auxiliary connectivity, leather upholstery, Apple CarPlay and Android Auto connectivity, HD Radio, automatic wipers, heated and ventilated seats and remote ignition. 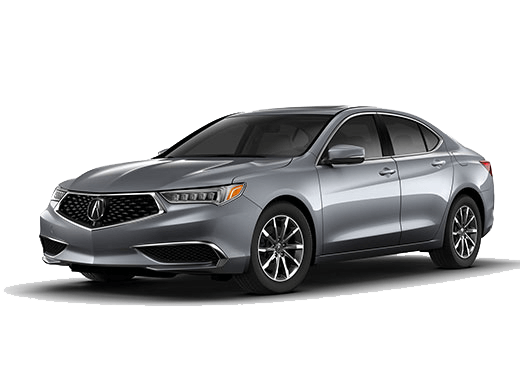 Safety and Driver Assistance Features: Rearview camera, forward collision warning and automatic braking systems, lane departure warning and keeping, adaptive cruise control, blind-spot monitoring, rear cross-traffic alert and front and rear parking sensors.